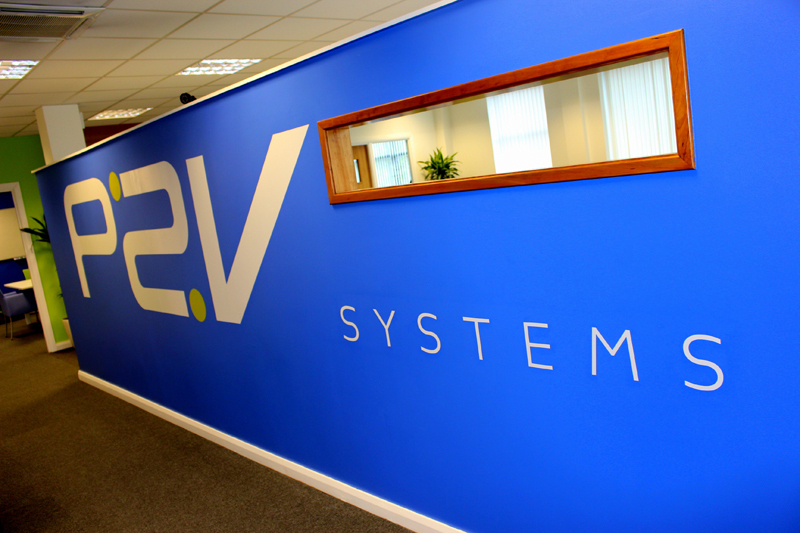 P2V Systems is an exciting IT company which has relocated to Lisburn Castlereagh because of the lower property costs, superior broadband and ease of commuting. P2V Systems is an excellent example of the fast growing ICT businesses which have found Lisburn Castlereagh to be an excellent base from which to grow their business. 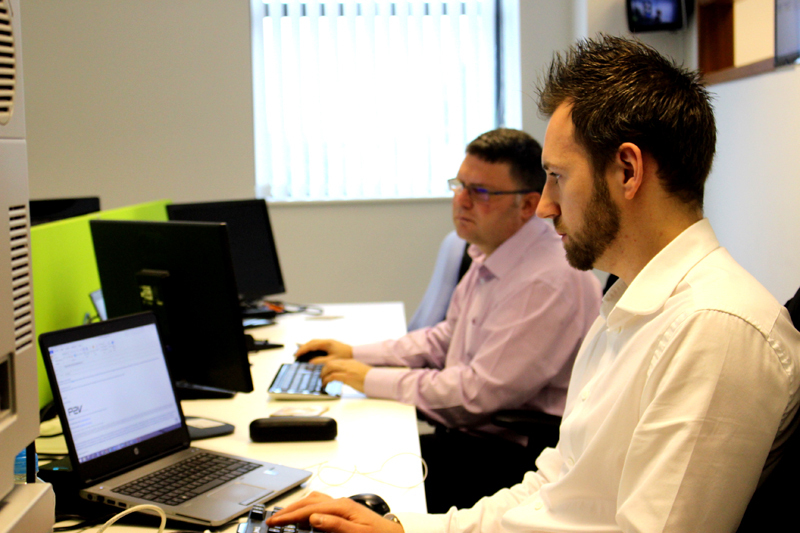 Formed in 2008 P2V Systems Limited is now one of the leading providers in the UK and Ireland for SaaS (Software as a Service), IaaS (Infrastructure as a Service) and consultancy services. Specialising in cloud based systems the company has built a strong client base with public and private sector enterprises across the UK and Ireland with consultants based in Lisburn Castlereaghand London. The company was originally established in Belfast but moved to Lisburn Castlereagh because of the lower property costs and the ease of commuting for key members of the team who lived in or close to Lisburn Castlereagh. The company also points to the excellent broadband in Lisburn Castlereagh and the quick access to two airports to support sales in London and elsewhere in the UK.